Another Ashlyn collage. Cool. 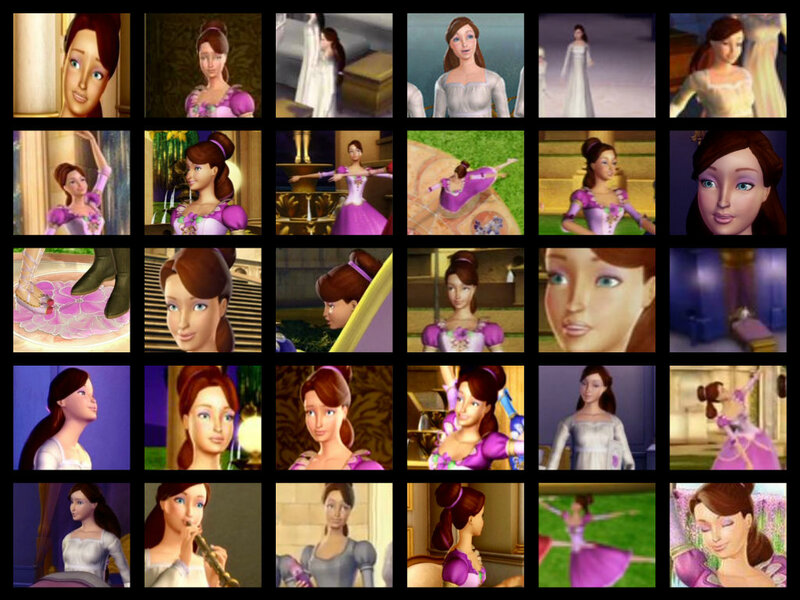 HD Wallpaper and background images in the Barbie in the 12 Dancing Princesses club.